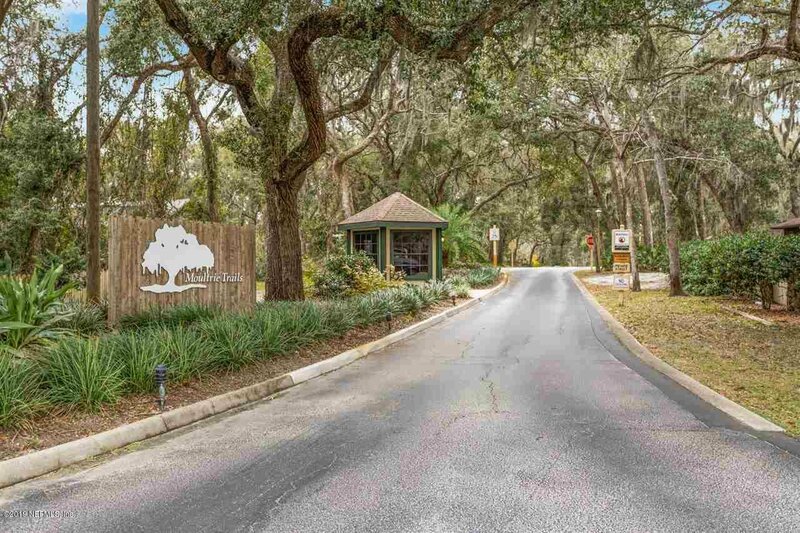 Moultrie Trails Magnificence! 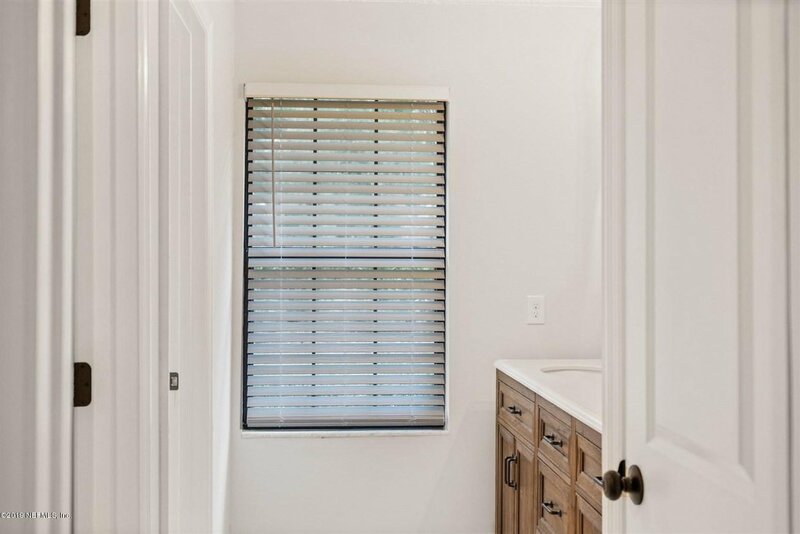 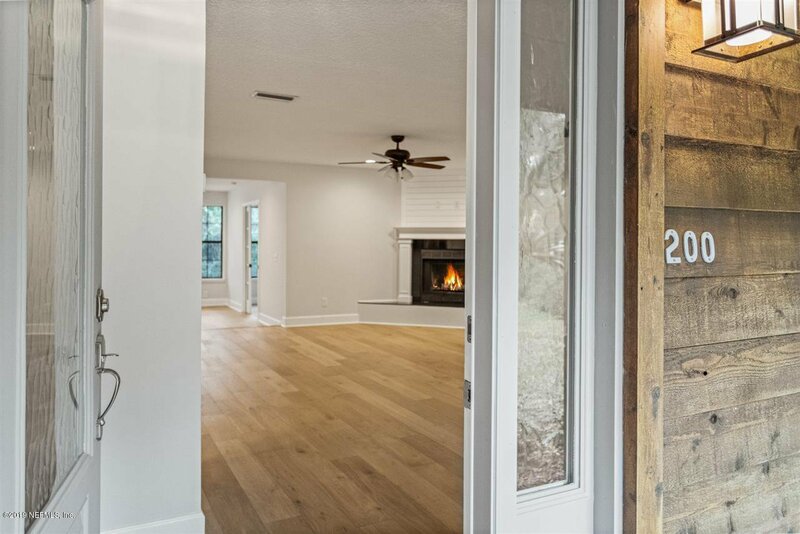 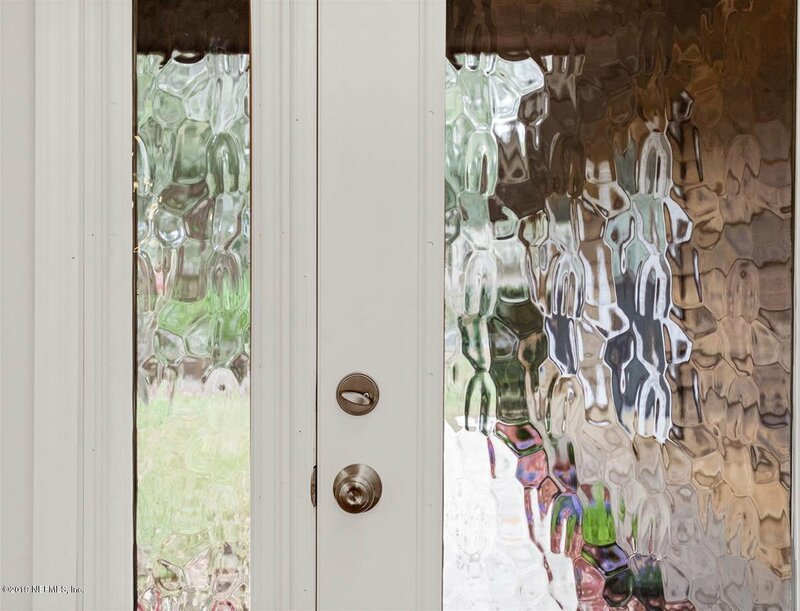 The only thing more inviting than the canopy of oak trees surrounding the Moultrie Trails neighborhood is the elegance that this house boasts the minute you enter! 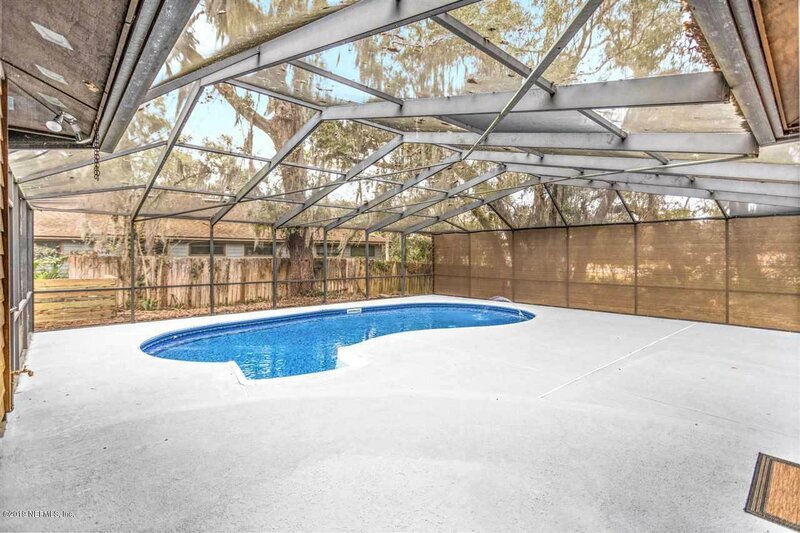 This rare. 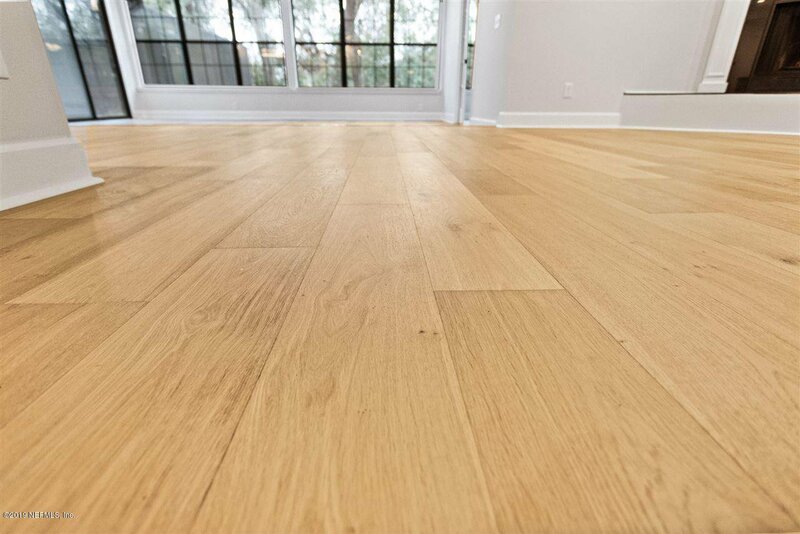 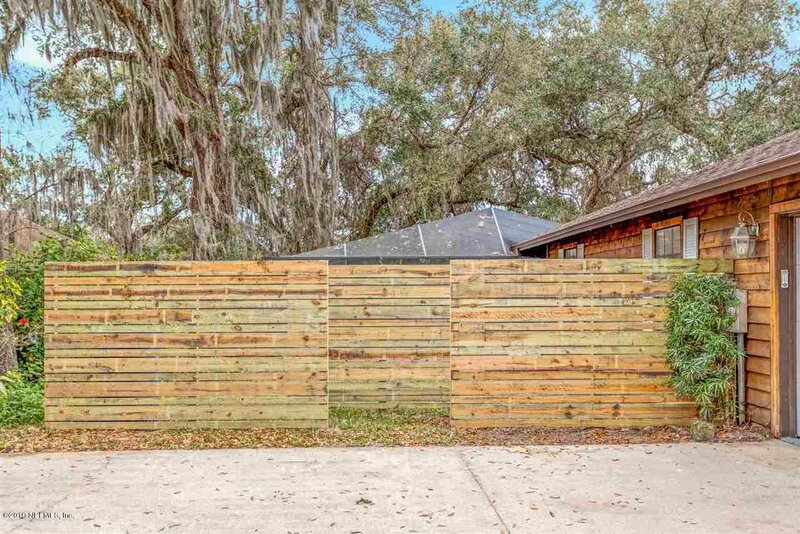 cedar-clad gem has been completely renovated with an abundance of upgrades that even the most meticulous critic would applaud. It is an absolute MUST SEE! 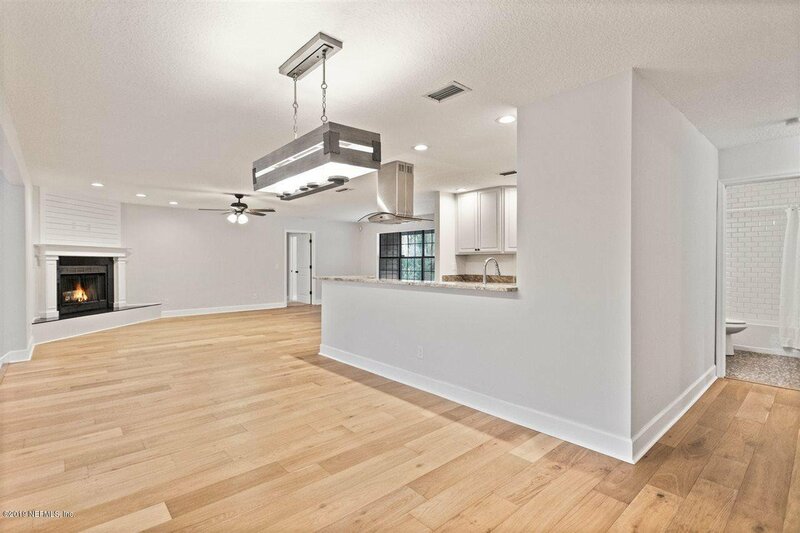 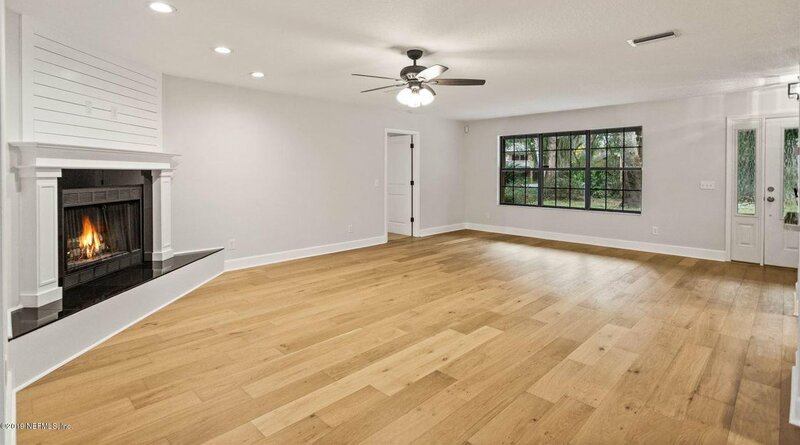 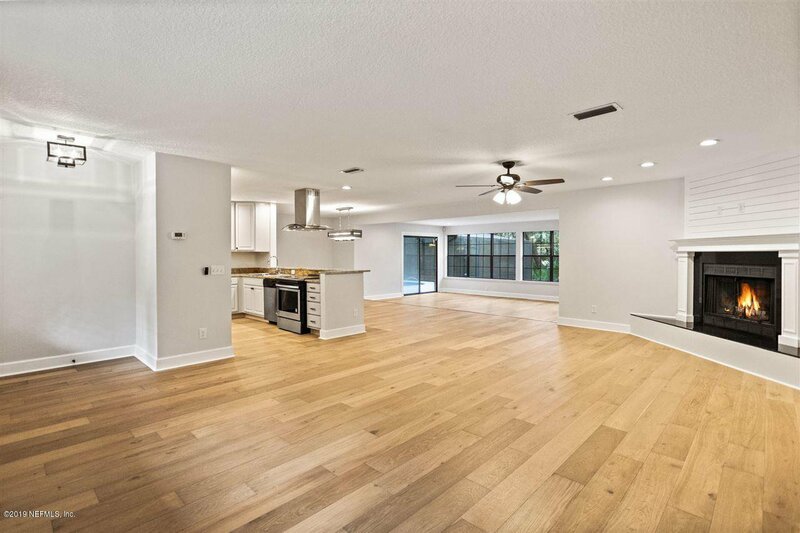 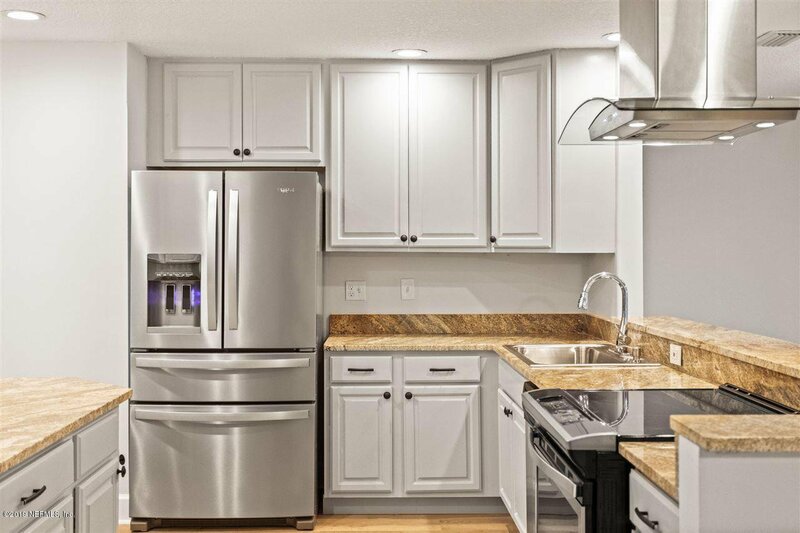 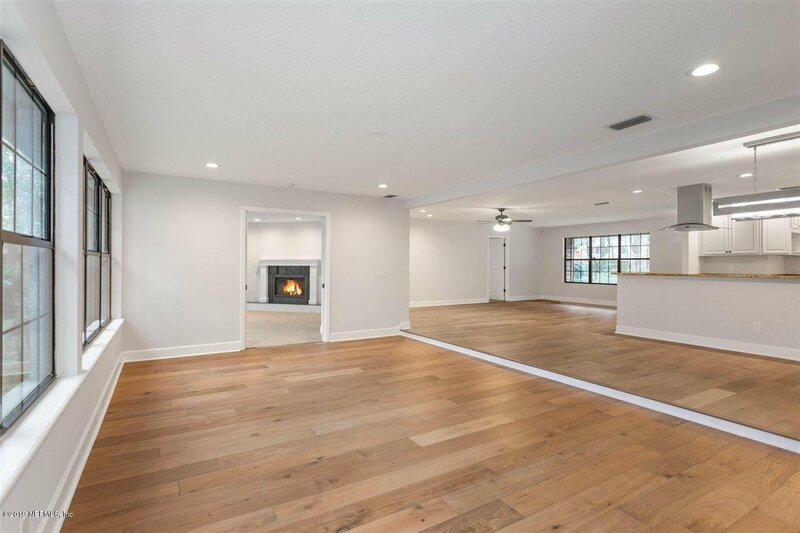 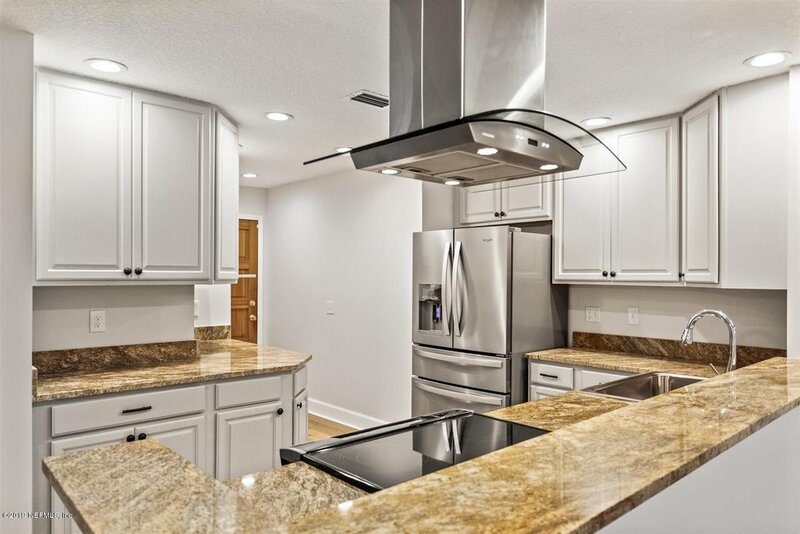 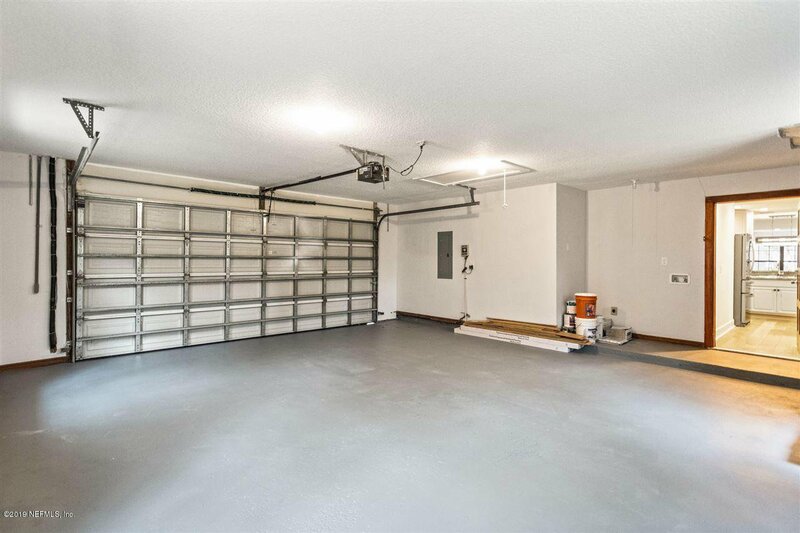 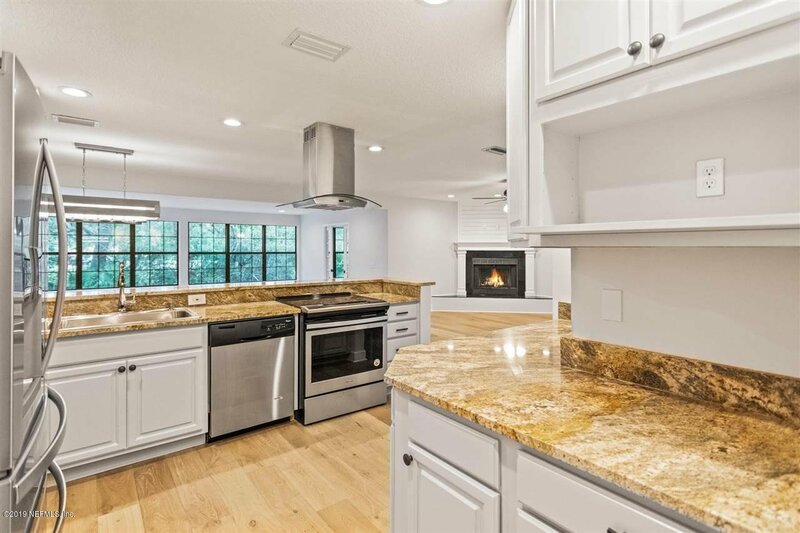 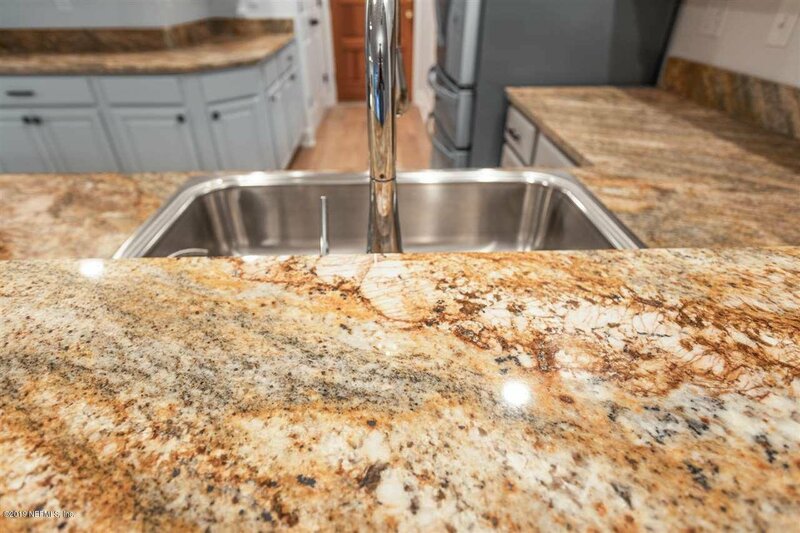 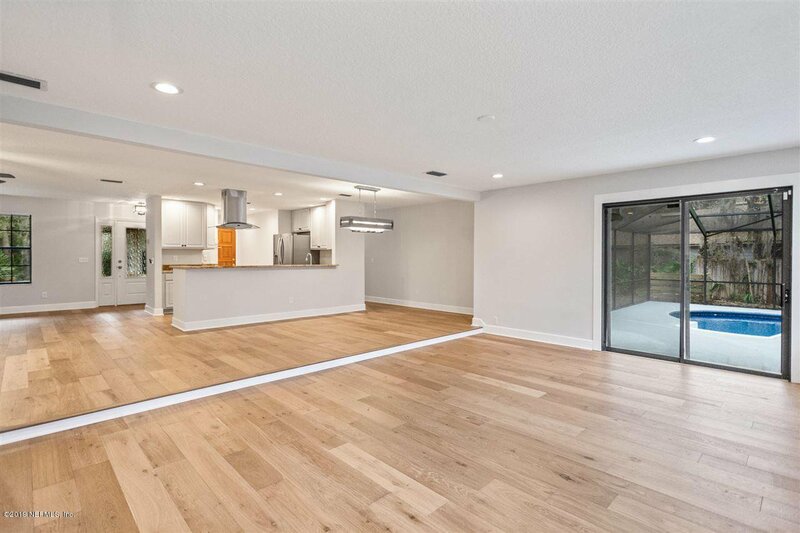 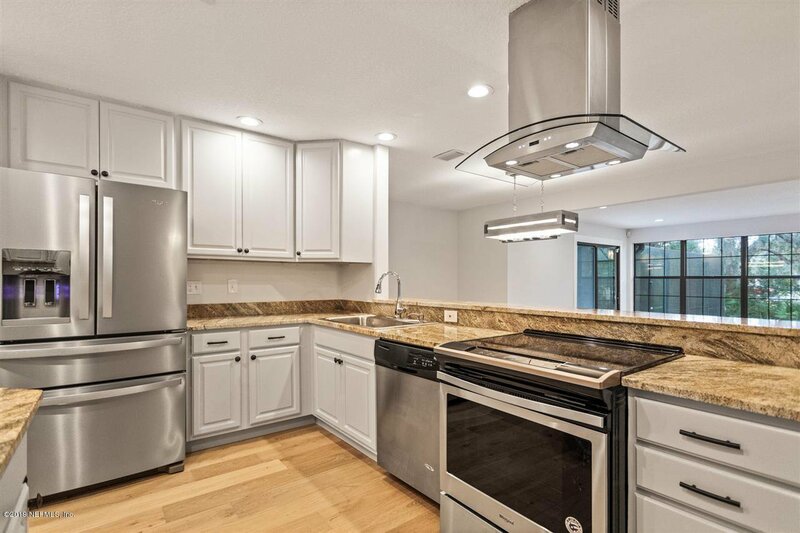 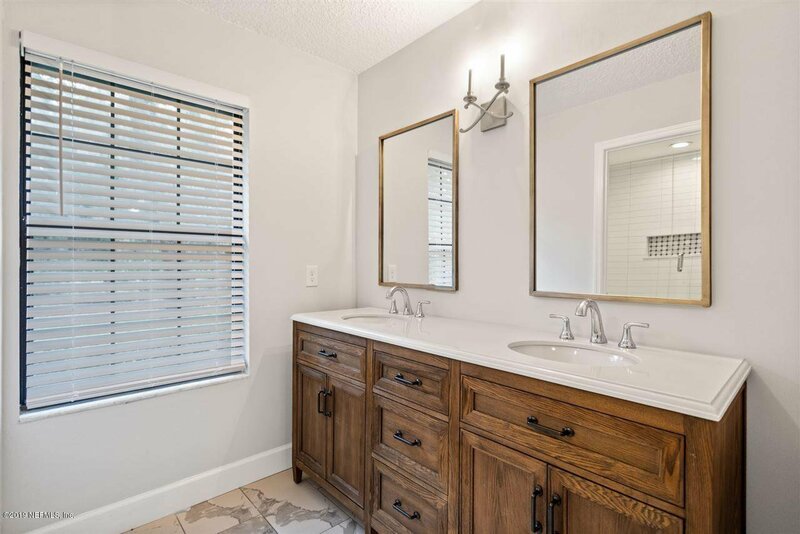 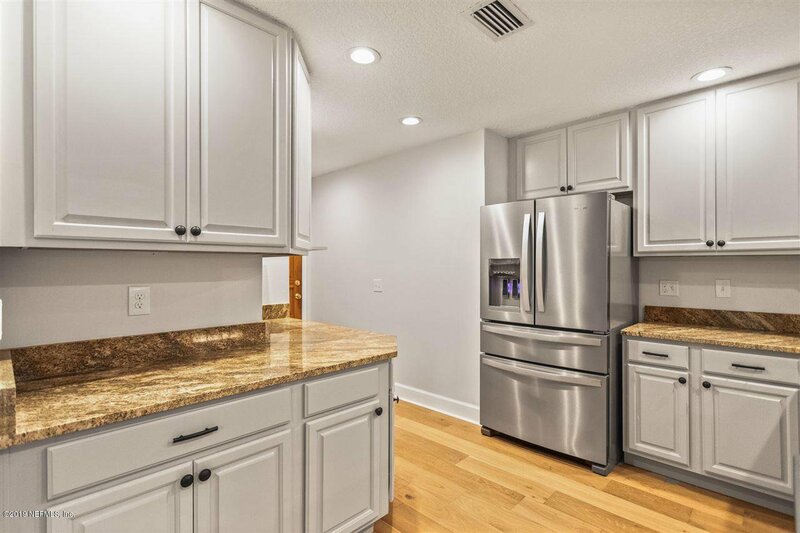 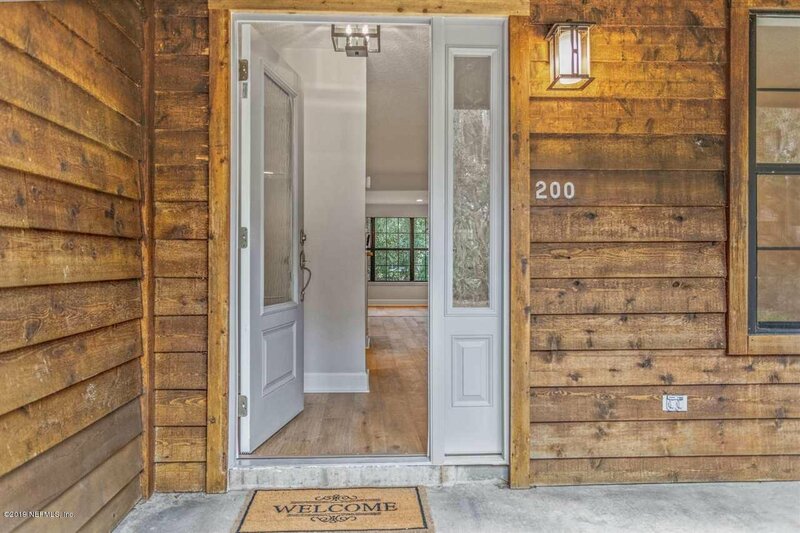 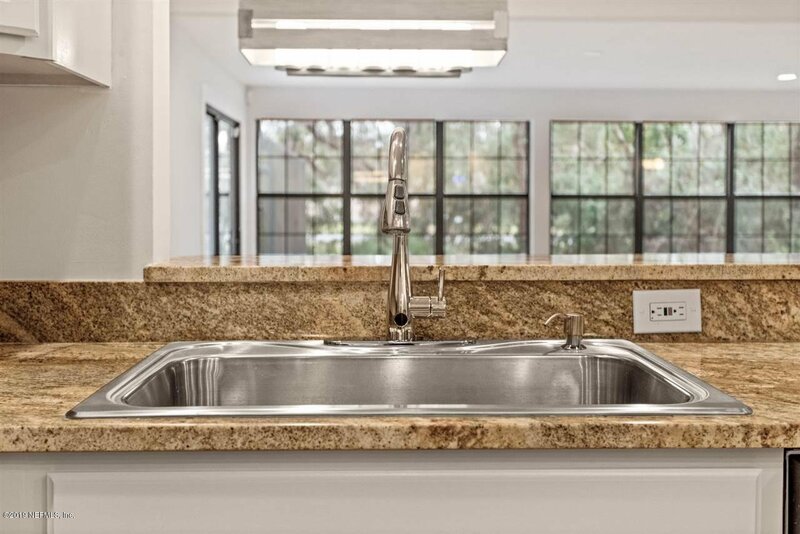 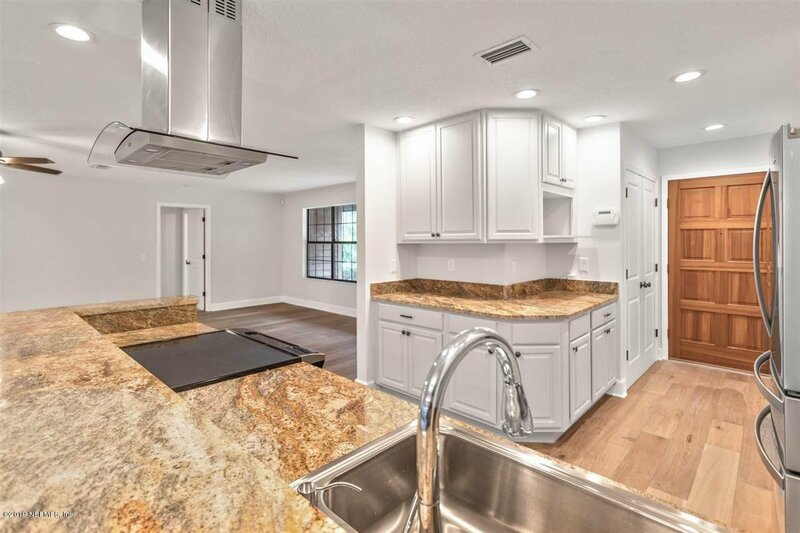 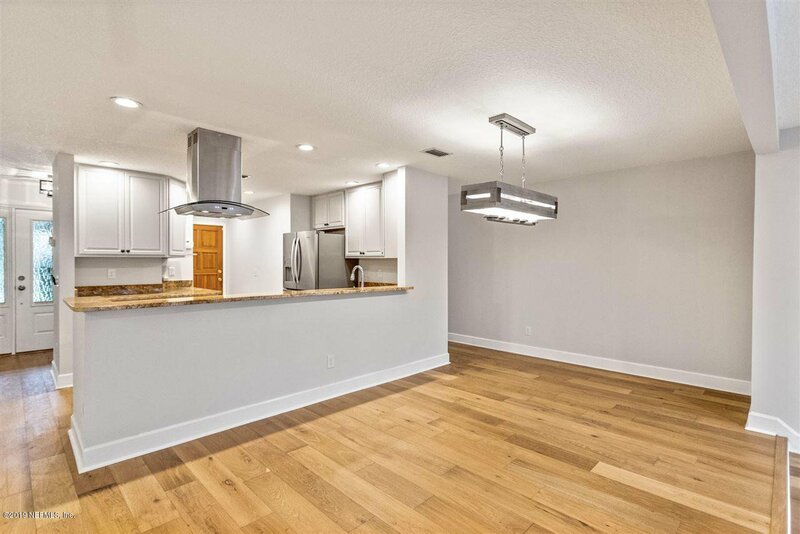 From the beveled glass entry door with sidelight, to the premium wood flooring, to the completely renovated gourmet kitchen with new stainless steel appliances and beautiful quartz countertops, this gorgeous home has it all! 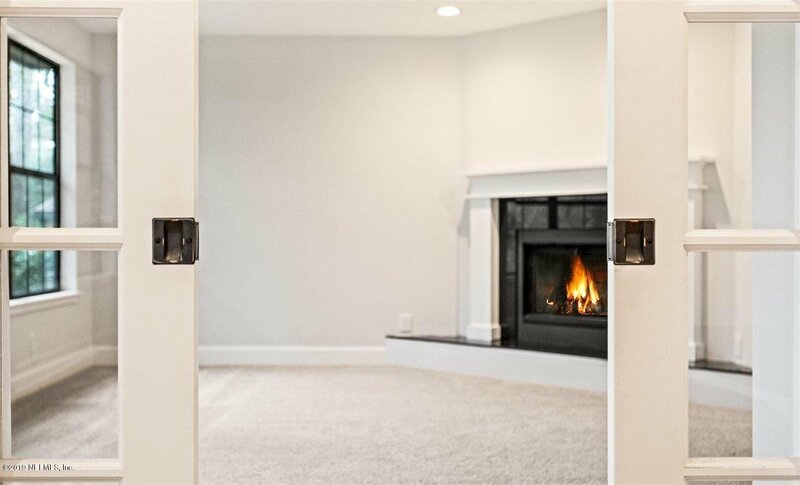 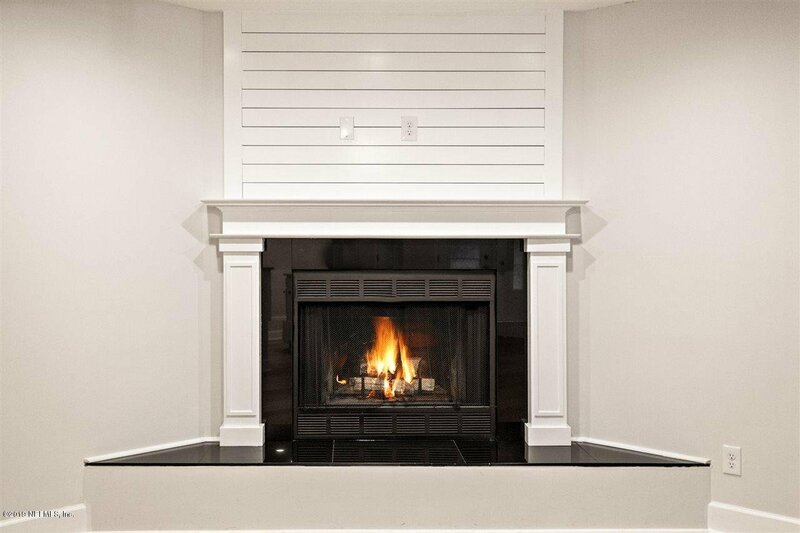 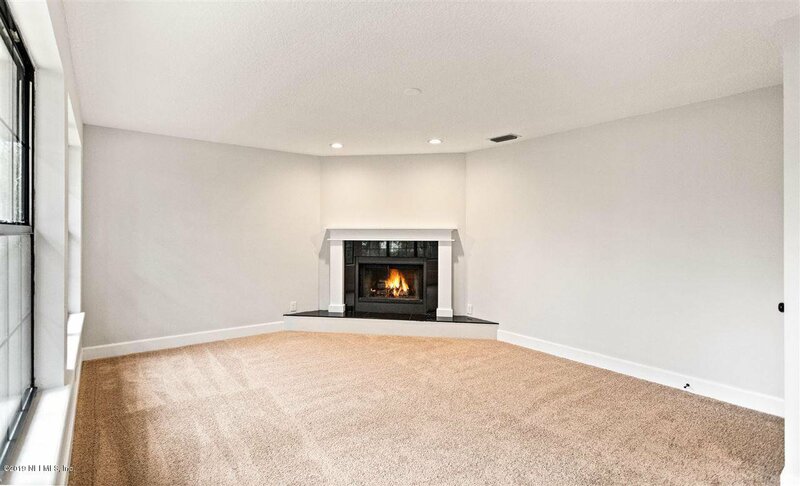 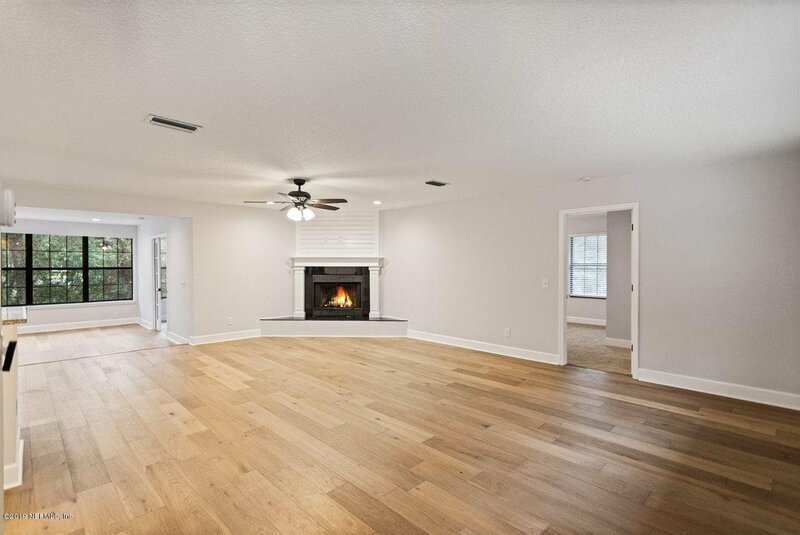 And if you want to relax, the only thing you'll have anxiety over is which area to do it in...There's not one fireplace, but two, one being in the bedroom! 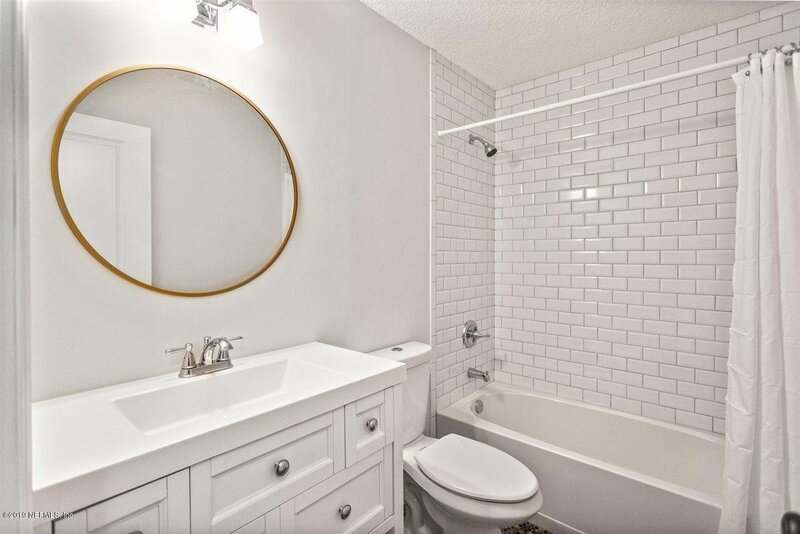 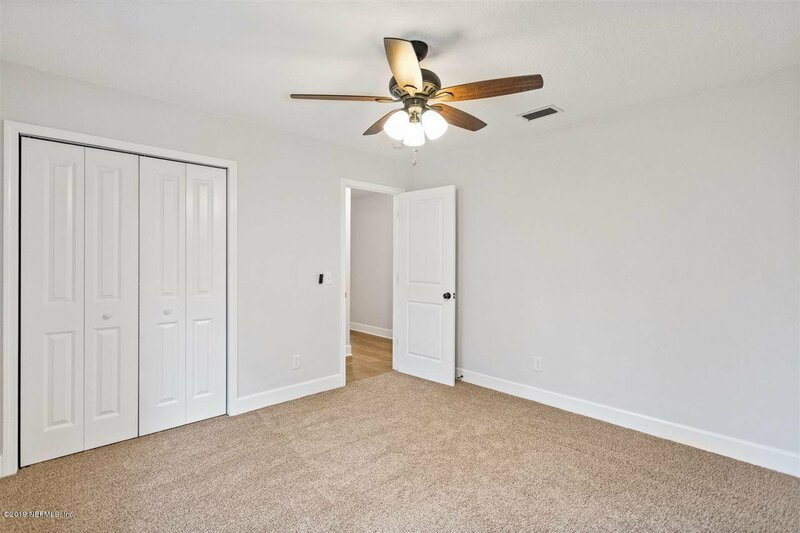 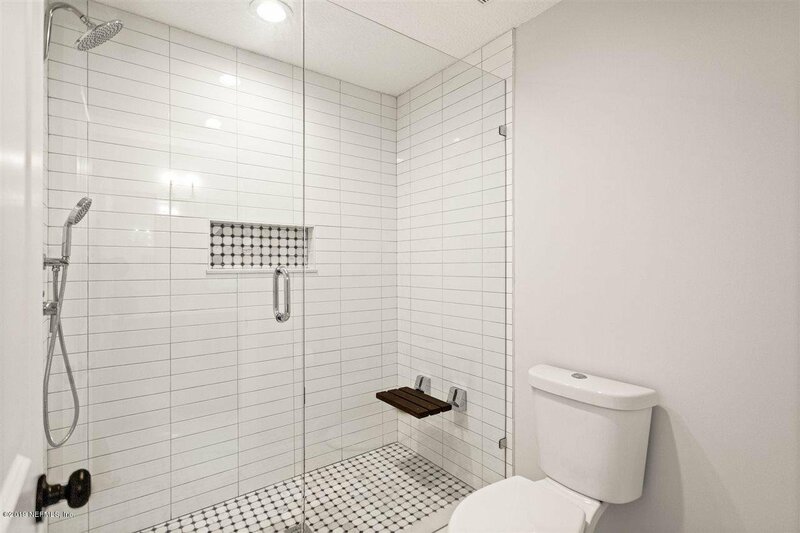 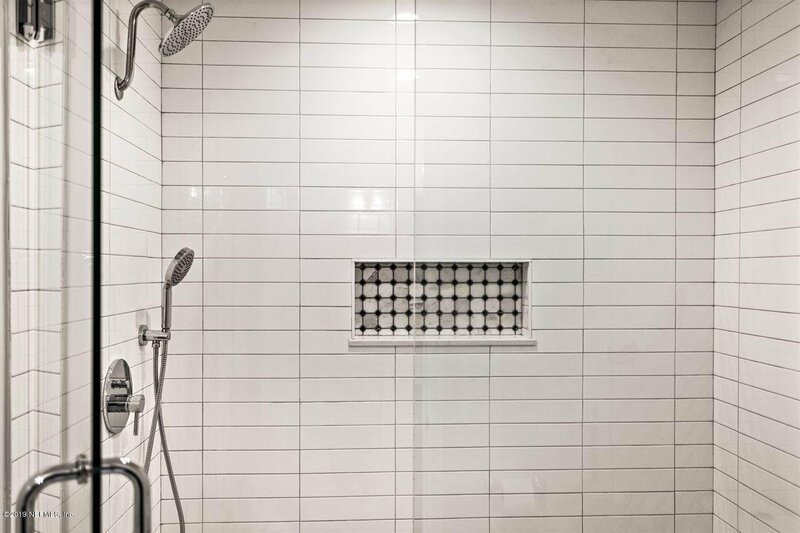 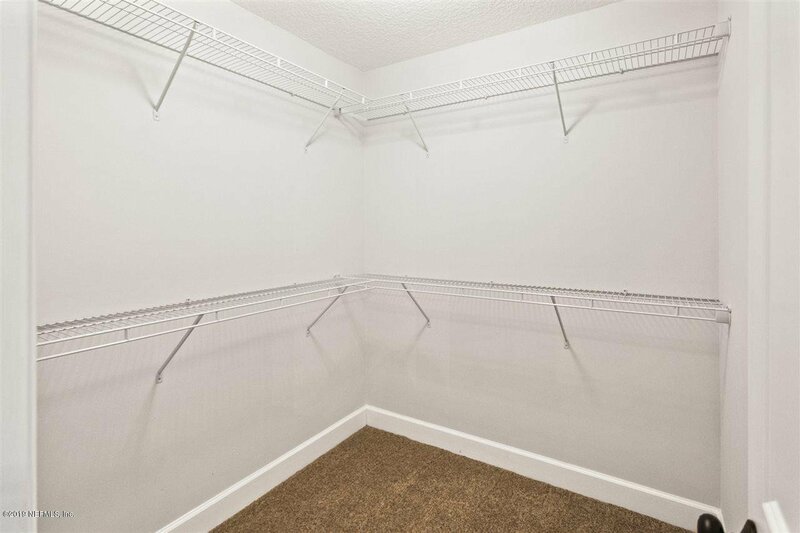 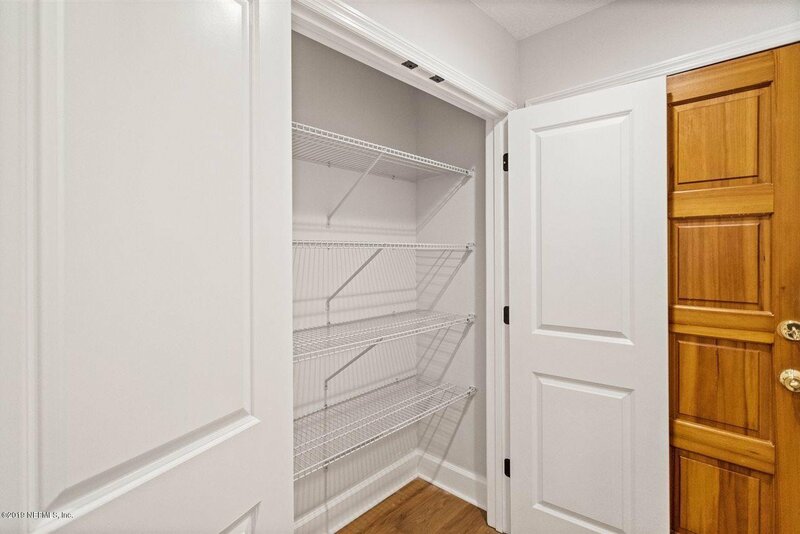 The custom walk-in shower in the master is so inviting you may not want to leave. 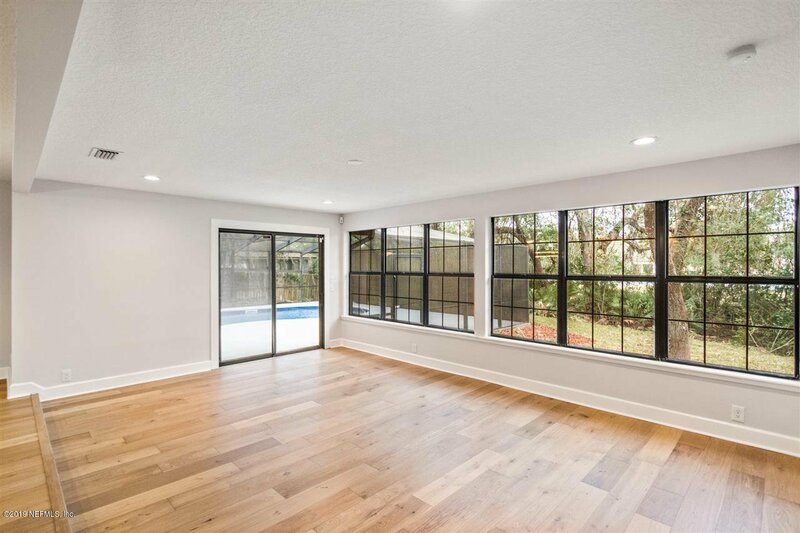 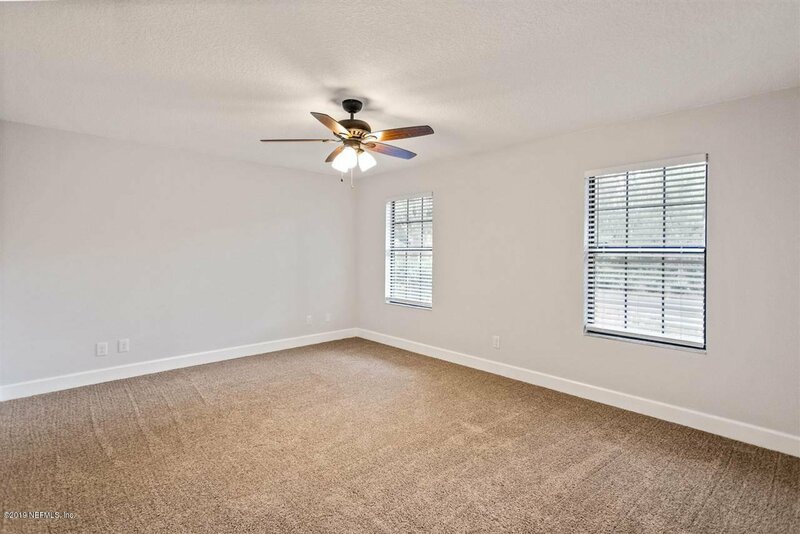 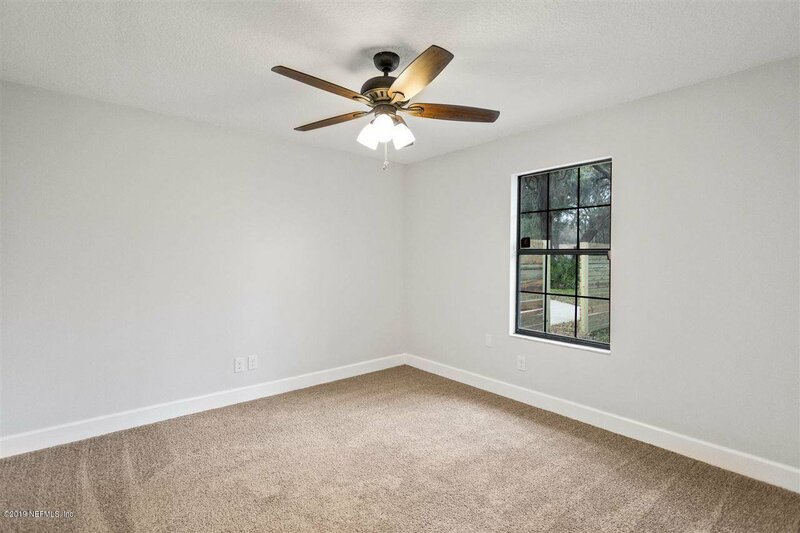 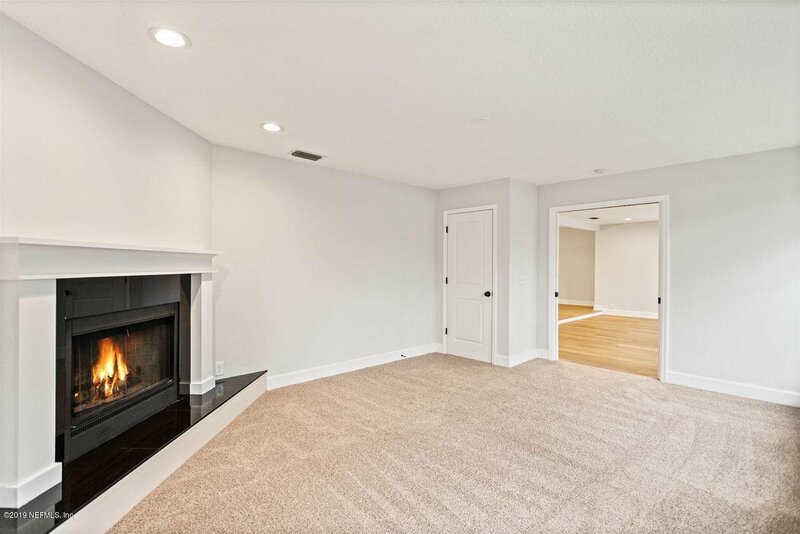 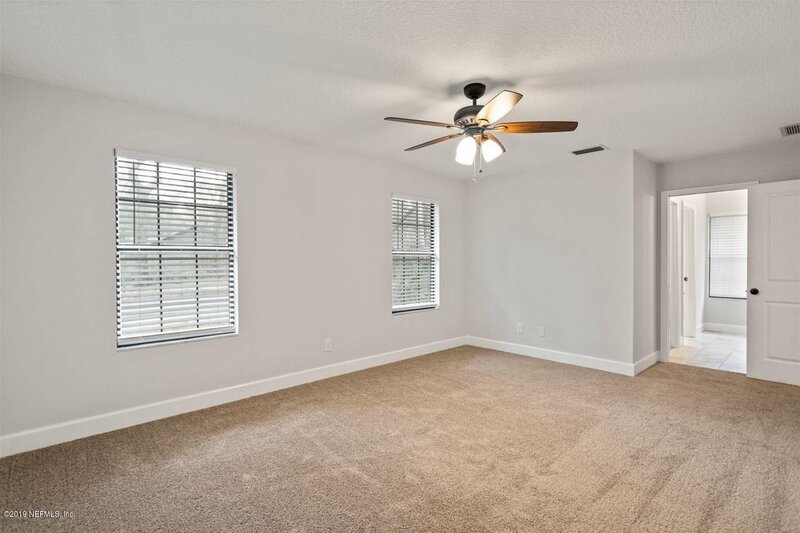 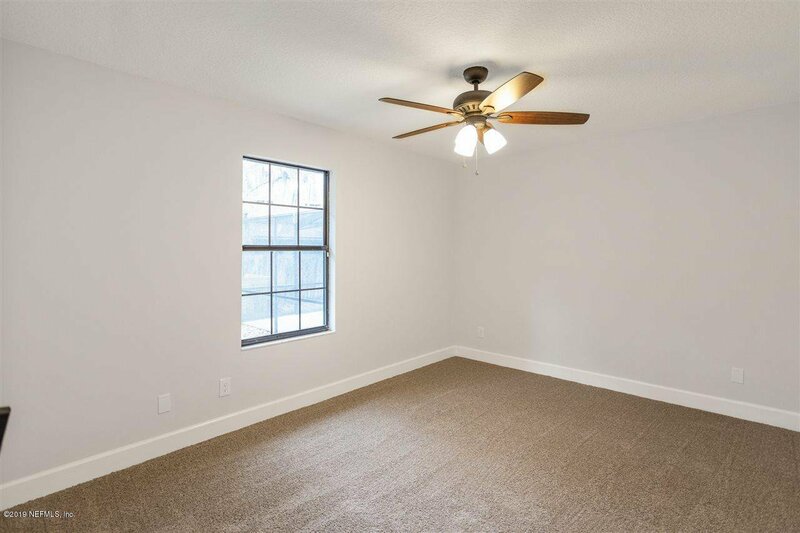 There's both a living room AND an adjacent great room that is simply screaming for some large sofas and barcaloungers or dare I say, a pool table! 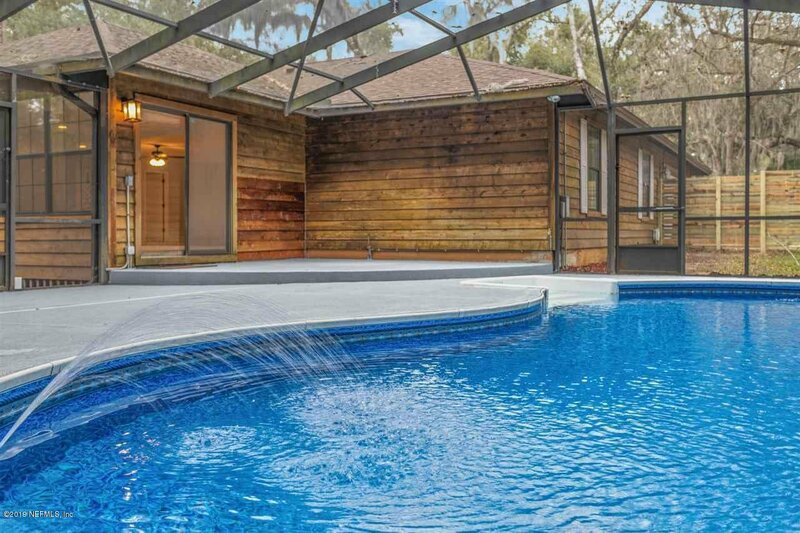 And of course, there's the beautiful new pool out back that's surrounded by a large concrete patio area and cathedral pool screen with the only thing missing is you on your raft with a cool beverage in your hand! 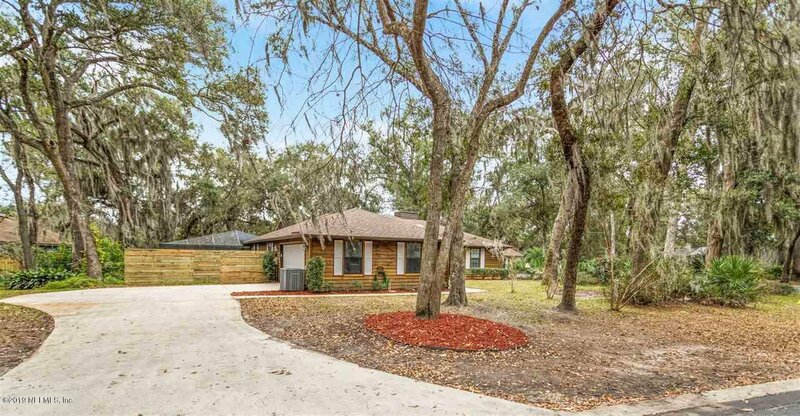 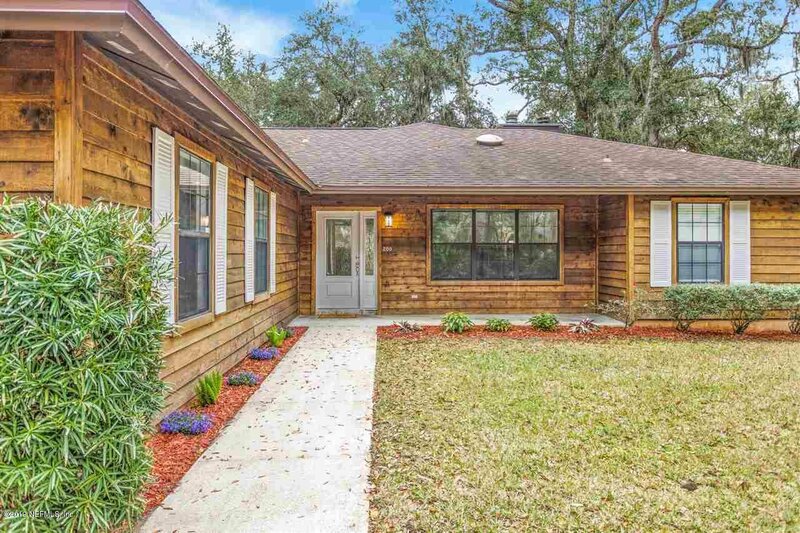 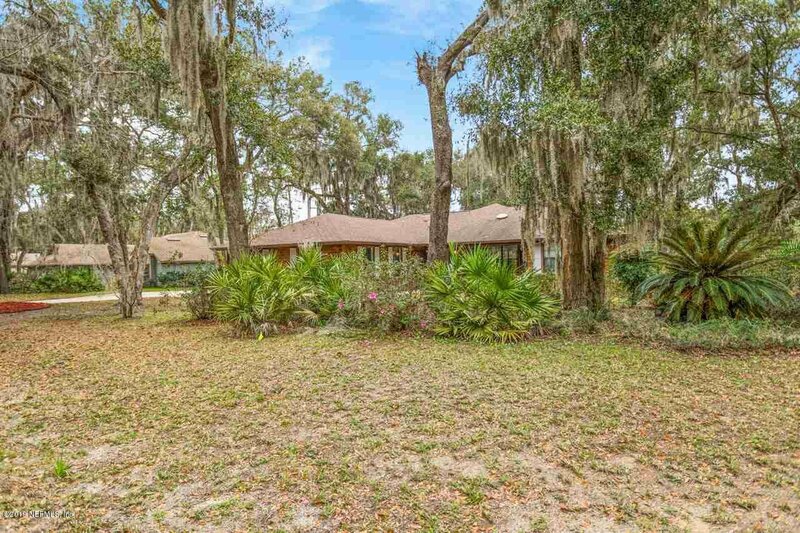 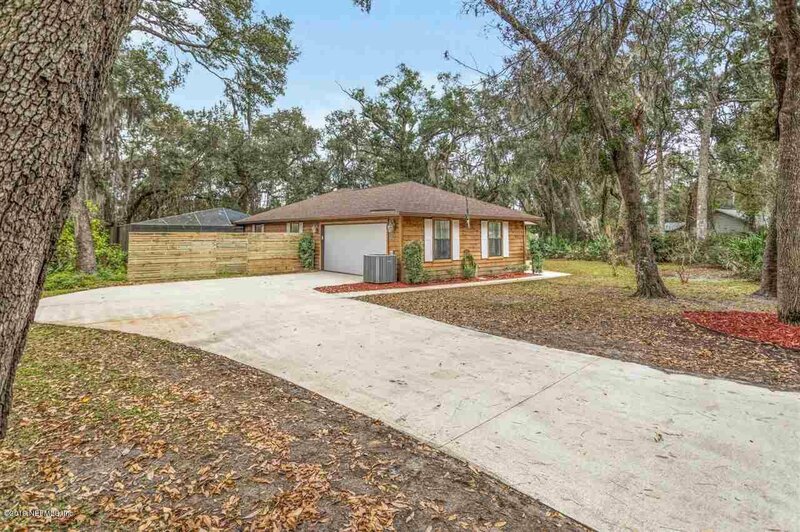 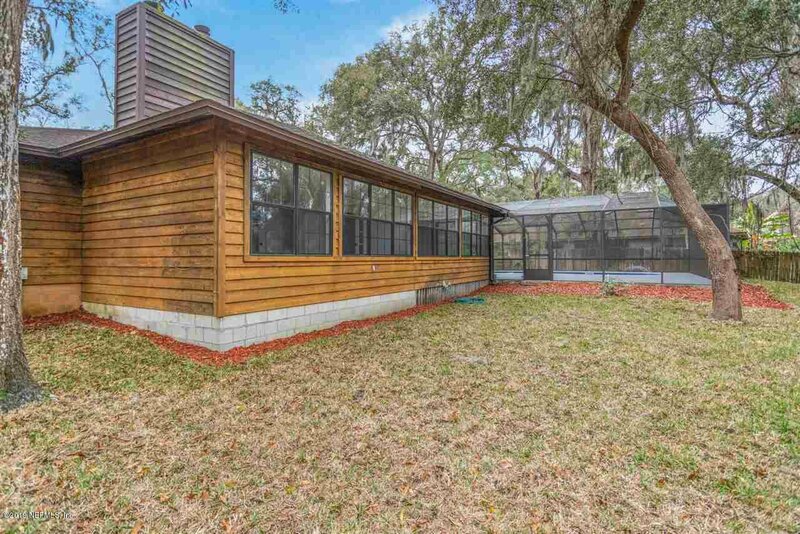 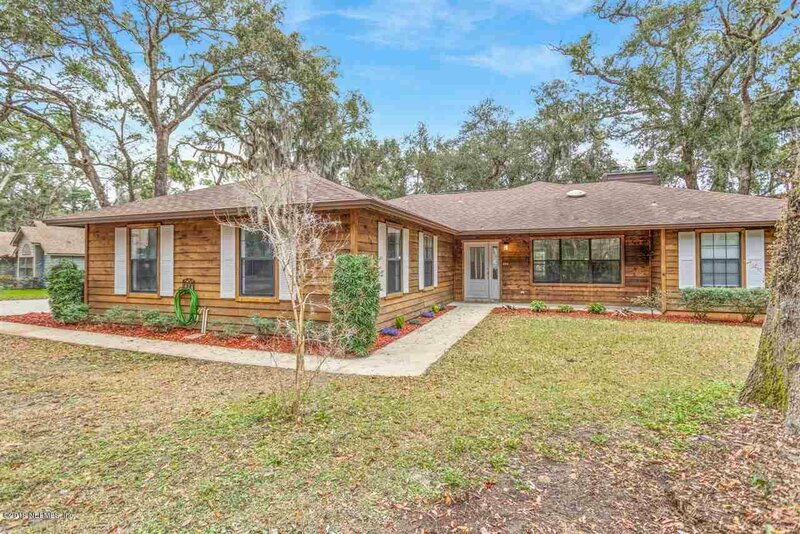 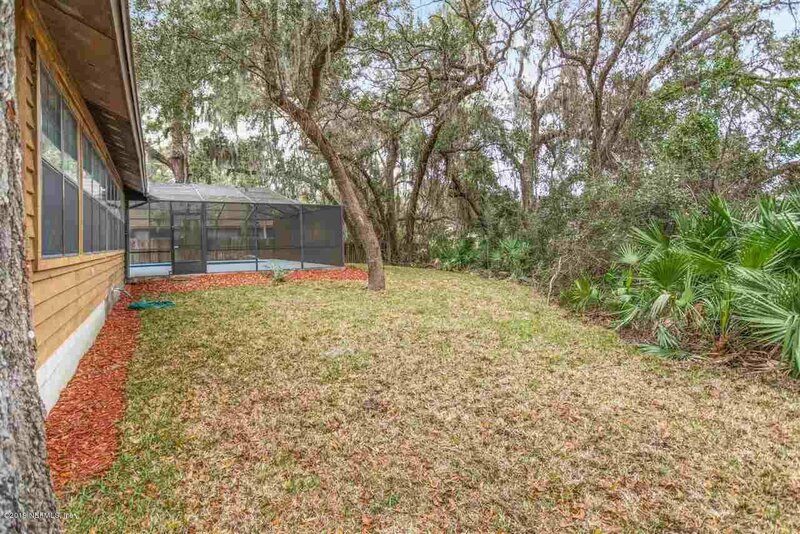 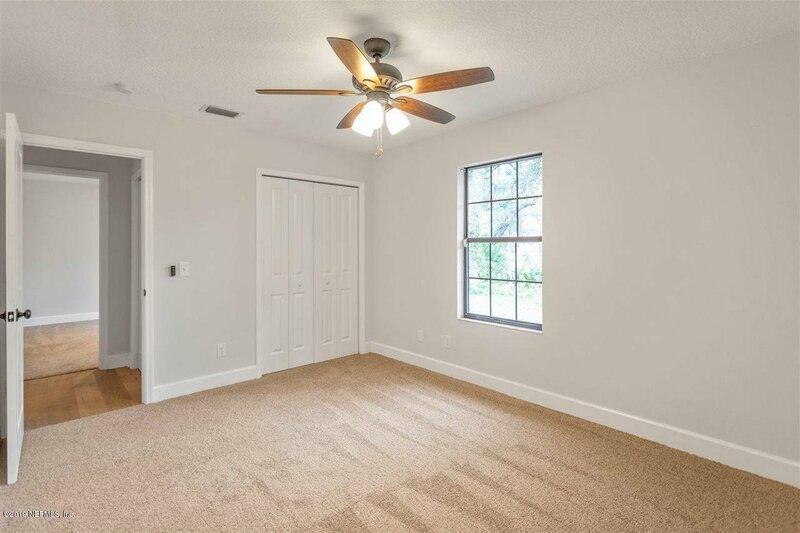 And even with all of this, there's still room to run with your pets in the yard because this St Augustine retreat sits on almost a half of an acre! 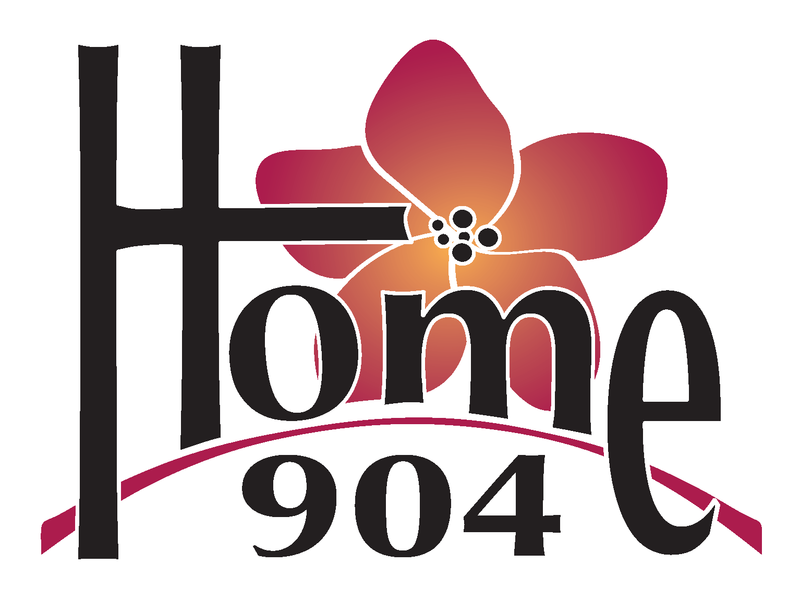 Even though you're just minutes from our famous beaches and historical downtown, you may never wanna leave!